If you are looking for a great deal on a gently pre-owned VW vehicle, visit Emich Volkswagen in Denver. We have a super selection of budget friendly Volkswagen vehicles. 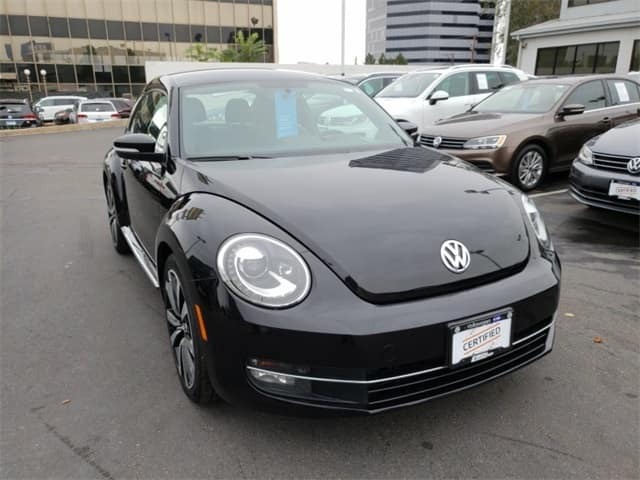 We currently have 16 Volkswagen models available for less than $15,000! That includes the fun-to-drive 2012 VW Beetle pictured above. Stop by Emich VW today and let us show you our great inventory of quality, affordable, gently used VW vehicles. Our Finance Center is eager to help you find the best finance options for your specific situation.